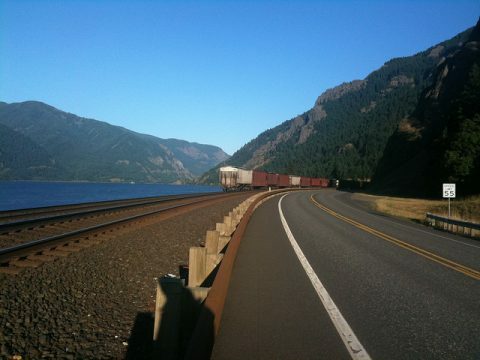 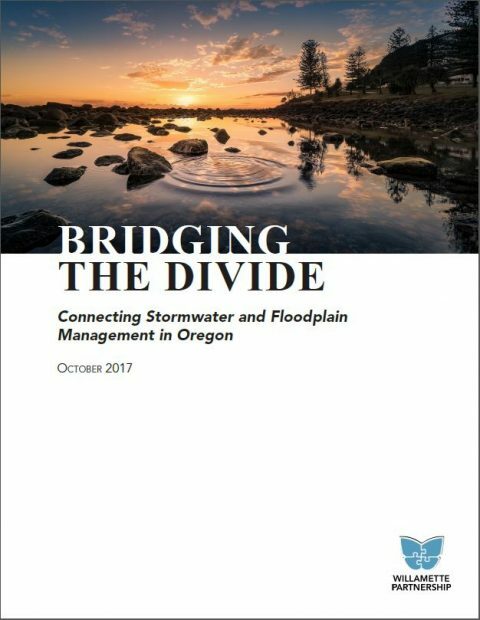 “Bridging the Divide” is a report on connecting the management of stormwater and floodplains for cleaner, healthier rivers. 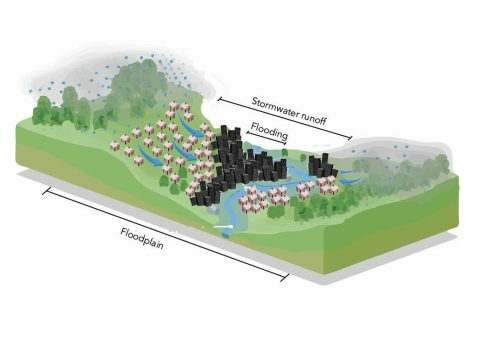 So why should you care about floodplains? 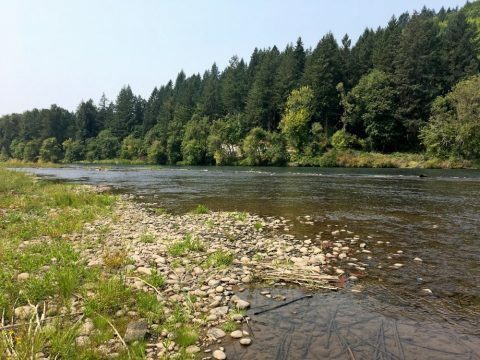 There are many reasons, but we’ve narrowed it to 7. 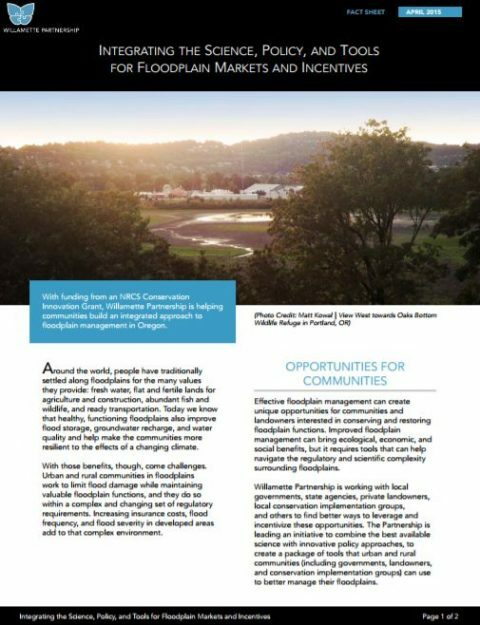 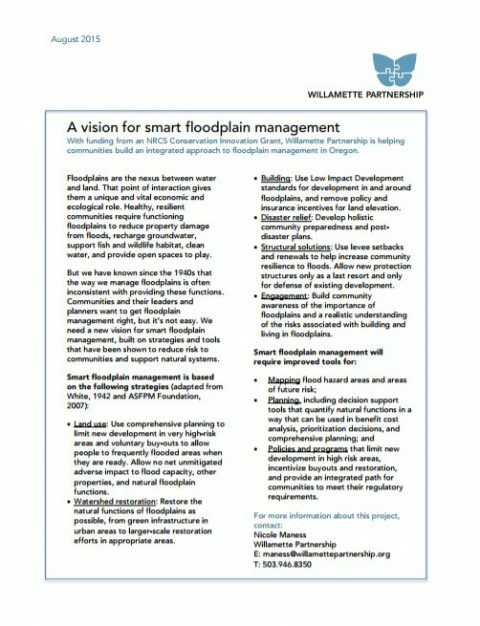 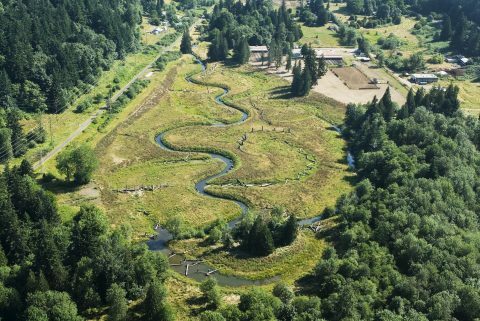 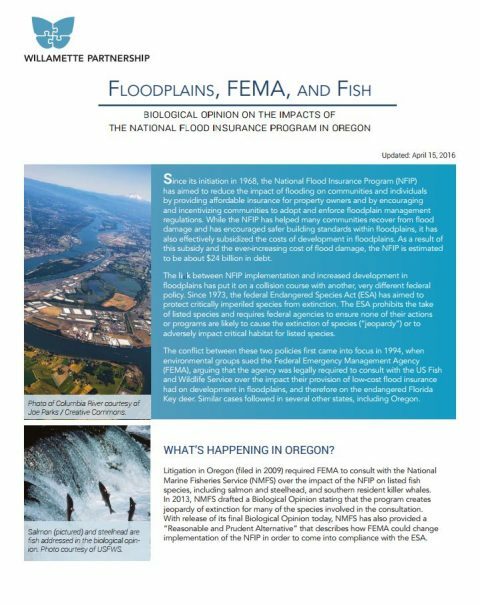 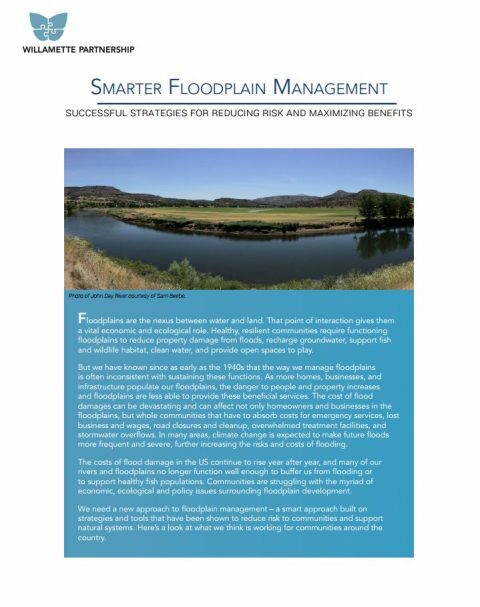 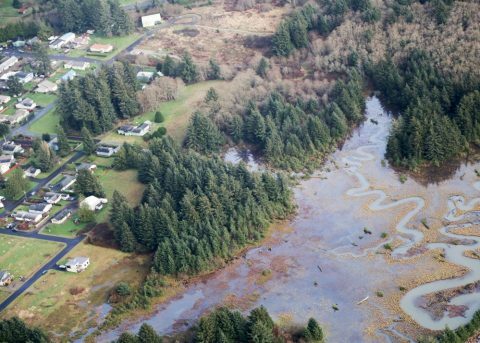 A summary of Willamette Partnership’s strategies for helping communities build an integrated approach to floodplain management in Oregon.